Day tours in Cartagena, Colombia and beyond. Book online in advance or at our tour desk in person. The Mamallena Playa Blanca shuttle departs and returns 3 times a day with an open, interchangeable ticket. 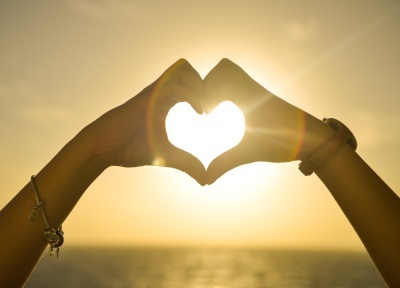 The bus departs to Playa Blanca at 8:30am, 12pm and 5pm and returns from Playa Blanca at 10.30am, 3pm and 8.30pm. The transport to Playa Blanca costs just 50 000 pesos for a return ticket, depart and return at anytime and day you like. Travel time to Playa Blanca is around 45 minutes to an hour and with the departure leaving from Hostel Mamallena direct to Playa Blanca, its the fastest and most direct way to arrive. Are you visiting Cartagena before travelling on to Panama? 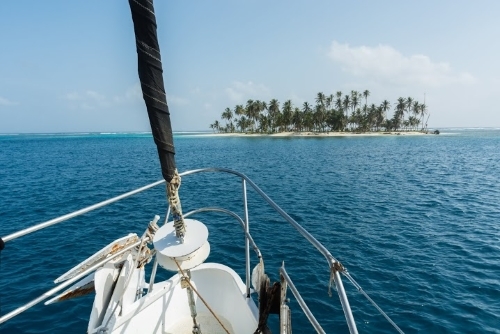 We work directly with captains of the best boats providing sailing trips from Colombia to Panama. These boats fill up fast, so book with us before arriving to Cartagena to avoid disappointment. This is what it says, a volcano of mud, and you actually get into it! 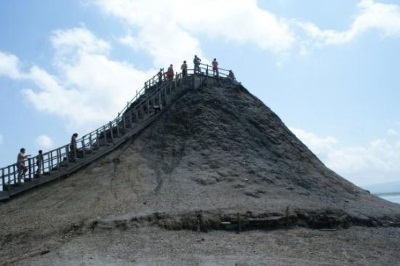 You will find the strange looking Totumo volcano about 1 hour 30 mins from Cartagena . Jump straight in and cover yourself with liquid mud which is supposed to have relaxing powers and and health benefits. A great way to see Cartagena is with this traditional bus tour. You will get to see all of Cartagenas main sights with an English speaking guide. The entry fee to Castillo San Felipe is included which is normally about half the price of the whole tour, making it a great value option. Party like the Colombians! Unlimited local alcohol is included, as is entry into a nightclub /discoteca afterwards. 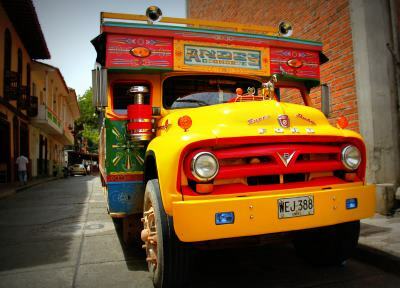 These colourful busses are popular in all major Colombian cities with both locals and tourists. Its great way to see the city in the evening and have a lot of fun. 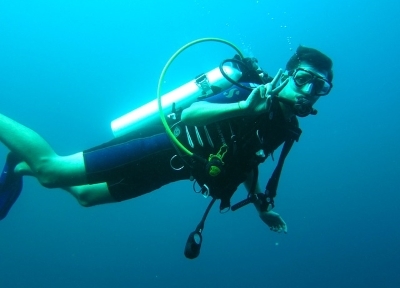 A number of scuba diving options are available in Cartagena for people of all levels. The most popular choice is the one day double dive, which includes both reef and a wreck dive. 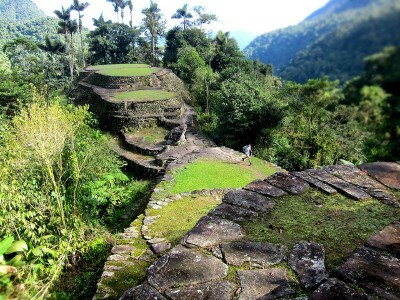 Ciudada Perdida is the ancient lost city of the Tayrona civilization. It was abandoned for centuries and lost to the jungle, soon after the arrival of the Spanish conquistadors. Treks are operated by local licenced companies lasting four, five or six days in total with transport to and from Santa Marta. Looking for an adrenaline rush? Want to try something a little different? 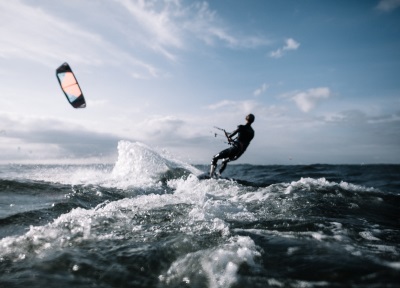 Why not sign up for kitesurfing lessons down at La Boquilla, or rent one if you already know how? Standup-paddle-boarding, windsurfing and surfing is also available. Catch one of Cartagena´s stunning sunsets and enjoy the picturesque city skyline with cocktail in hand. Check for a 2 for 1 deal for several hour cruise,with a free cocktail included! Each day at 08:30am and 1pm we have a shuttle leaving to go to Playa Blanca for just 35 000 pesos or 50,000 return. It takes about 1 – 1hr 30 mins to get there and is the most direct and comfortable way. Our air conditioned vehicle leaves right outside the hostel, and makes no other stops. Party like the Colombians! Unlimited local alcohol is included, as is entry into a nightclub /discoteca afterwards. These colourful buses are popular in all major Colombian cities with both locals and tourists. Its great way to see the city in the evening and have a lot of fun.